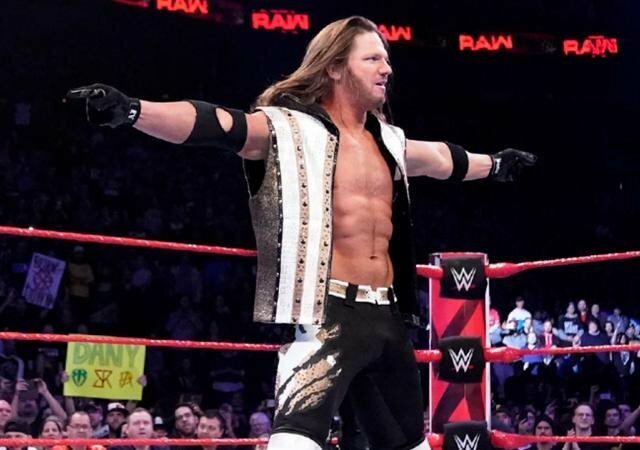 “El Idolo” has been making waves in the WWE with some impressive performances on SmackDown Live. He calls himself the future of WWE, so can the former NXT champion make a splash on the red brand? His win over Intercontinental champion Finn Balor on his RAW debut suggests so.